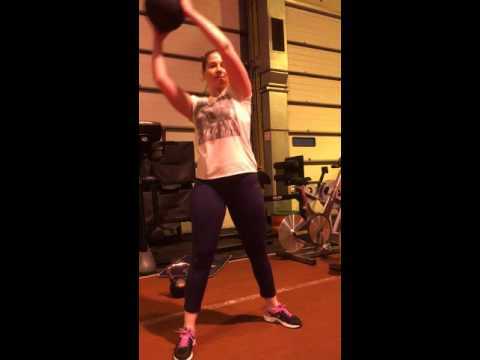 Melissa 6 months ago Melissa was in pain just trying to walk after sustaining a back injury that left her mobility severely hindered, glutes switched off and generally all rather tight twisted and painful. Having got through the massage treatments and putting in the hard graft in the rehab training sessions, she's now back up and moving freely, even smashing the sled up and down the track again as shown here! Extremely good times - well done Melissa! 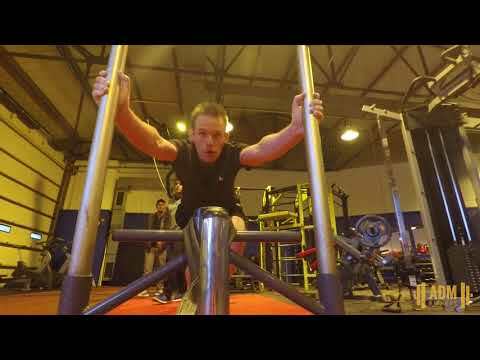 Gav Gav was kind enough to let me film one of the rounds of his mid session circuit – really gets the blood pumping this one! 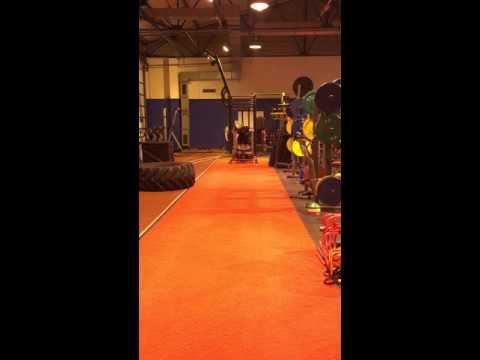 Chris Chris hitting up a weighted sled push at the end of a tough circuit session. Good work mate!! 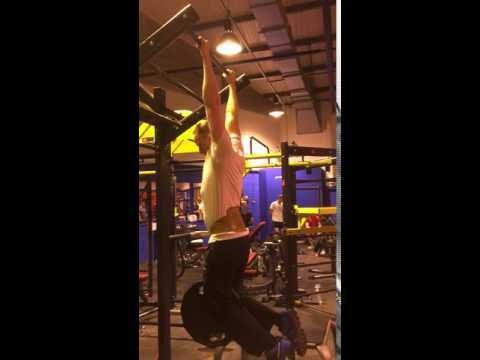 Alex Alex hitting a PB on weighted pull ups - body weight + 25kg. Good lad! 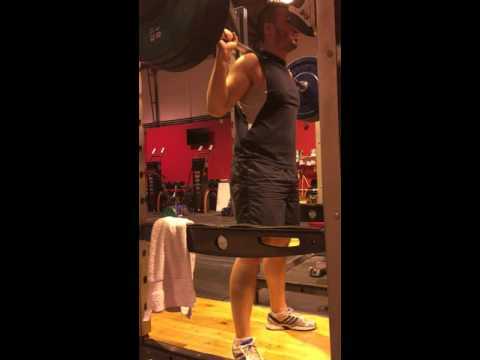 Chris Chris hitting his PB on back squat - 130kg for 2. Well done mate! 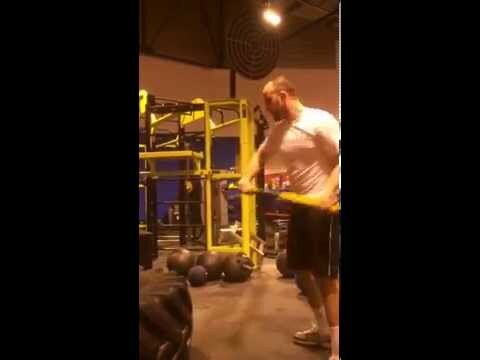 Onwards to 140kg target and beyond? 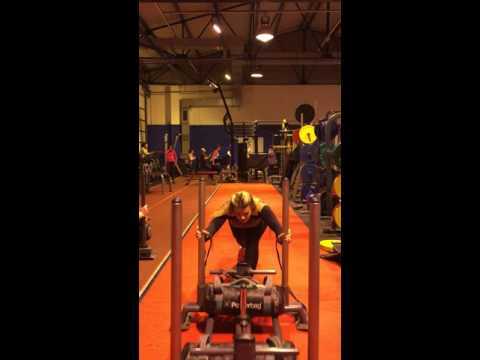 Ellie Ellie proving the weighted sled push/pull isn't just for the guys...still smiling after 5 rounds too! Good times.